← Uruguay’s regulator landscape by Alex Guillamont. LATAMIR Insurance Review. Cuba has become an interesting territory for European companies and, more recently, for US corporations to explore business opportunities, after President’s Obama decision to thaw the 54-year freeze in EEUU-Cuban relations. There is speculation as to whether there will be relevant progress to put Cuba on the radar of international insurers and reinsurers any time soon. There is consensus that economics between EEUU and Cuba will be restored in the near future, but it is uncertain as to how soon. Although diplomatic relations between both nations have improved, the trade embargo will remain in place until lifted by Congress. Whether Congress will take such a game changing step is uncertain at the moment. What it is certain is that insurers and reinsurers are watching Cuba with interest and if structural economic reforms take place, the local market will require additional capacity. Today, the insurance activity in Cuba is organised under Decree No 177 dated 2 September 1997 which establishes the rules of insurance and the insurance entities and authorities; Decree No 263 containing the Insurance Contract Act dated 23 December 2008; and Resolution No 8 issued by the Ministry of Finance dated 9 January 2009 containing the Rules of the Insurance Contract Act. The Ministry of Finance governs insurance activity in Cuba and is in charge of controlling insurance and reinsurance companies, brokers, agents and other insurance intermediaries. The Superintendence of Insurance, which is an entity of the Ministry of Finance, is in charge of implementing the Ministry of Finance directives and is organically dependant thereof. Company with 100% foreign capital. A company that is established in Cuba which capital has been totally paid by a foreign investor without the participation of a local investor. Company with mixed capital. A company which capital is comprised by nominative shares owned by one or more local investors and one or more foreign investors. Company with 100% local capital or state company. 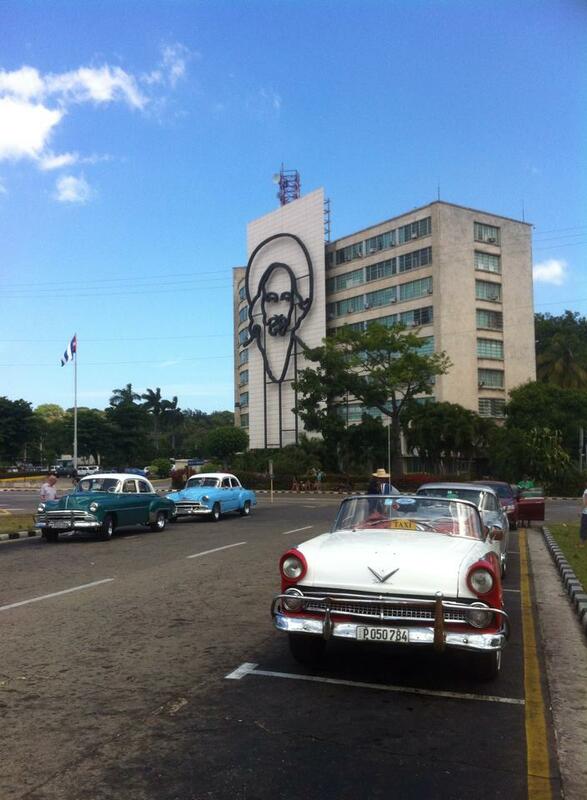 Currently there are just two insurance companies in Cuba and both are state owned and operated. Empresa del Seguro Estatal de la Nación (ESEN), on one hand, carries out the local insurance activity that is mainly subsumed under the lines of life, agricultural, auto, third party liability and travel insurance to cover the medical expenses of troubled tourists and foreigners residing in Cuba. Agro is the most important line of business for ESEN representing 70% of its whole portfolio. Seguros Internacionales de Cuba (ESICUBA) is focused on maritime and aeronautical insurance, insurance for the transportation of merchandise, insurance required for the industry and construction sectors, as well as medical expenses insurance for tourists and foreign residents. Both companies are organized under Grupo Caudal, S.A. which is a group formed by all insurance companies, insurance intermediaries and state auxiliary services in Cuba. ESICUBA provides cover for any local interest with an international risk, and to any foreign interest located in Cuba. Under Cuban law, ESICUBA (and other local insurance companies that could follow) have a right of first refusal for foreign interests located in Cuba. In practice this means that if ESICUBA passes on the risk, it is possible to place the risk in the international market, the Superintendence of Insurance approving. The Superintendent can also overrule the right of first refusal if the premium that the local insurer intends to charge is deemed to exceed the international average. Apart from ESEN and ESICUBA, there are five companies that used to be branches of foreign insurance companies dedicated to life insurance in the 1950s which, after being nationalized, assumed a passive role, ceased underwriting, and are only dedicated to paying claims arising from policies underwritten up to 1959. ESICUBA also acts as local reinsurance company. Some of the business is reinsured or retroceded to international markets, principally Lloyd’s. There are some third party liability risks (related to the tourism sector mainly) reinsured in the Canadian market. There are two flagship reinsurers with headquarters in Munich and Paris with dormant offices in Havana. However, they are not licensed to transact business in Cuba at the moment. As to brokerage, ASISTUR, S.A. Asistencia al Turista (Assistance to the Tourist) which acts as broker for travel and auto insurance policies, as well as providing claims and assistance in the island to injured insureds. On the reinsurance side, Anglocaribean Insurance Agents, Ltd with offices in London assist in underwriting of reinsurance for Cuban risks. Some have described Cuba as East Germany before the fall of the Berlin wall but greener and with nice beaches. An educated and wiling labour force is available and there is plenty of entrepreneurial spirit and willingness to innovate. However, capital to generate market opportunities, as well as technical expertise, will have to come from abroad. At present, a few international carriers are sporadically involved with the Special Economic Development Zone of Mariel port, a project of 180 square miles west of Havana modelled after other regional multimodal centres seeking to attract foreign investment, trade, and industrial growth. The Chinese are quietly busy with it. 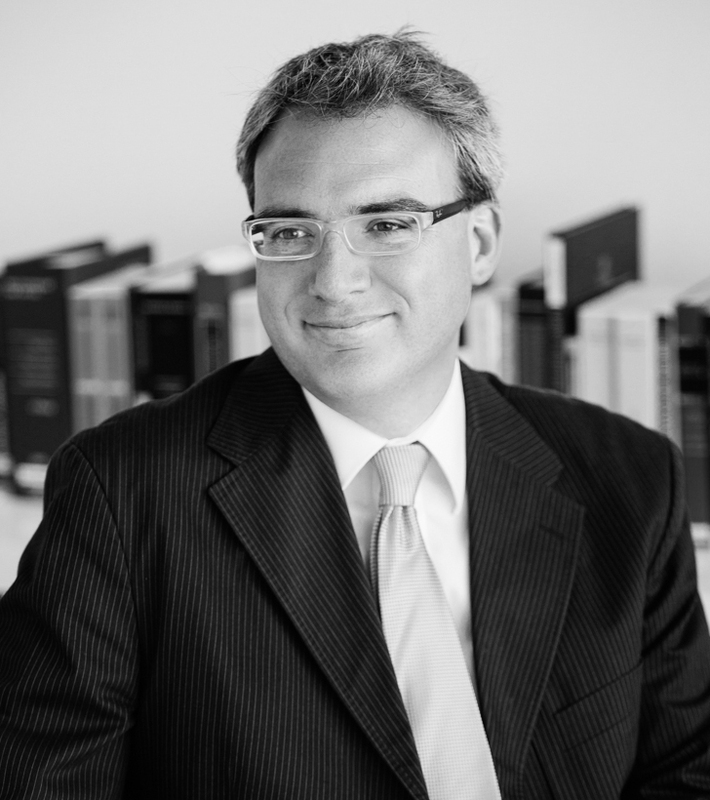 Alex Guillamont is the director of Kennedys Latin America and leads the Latin American and Caribbean practice at Kennedys. He handles disputes on behalf of leading international insurers and reinsurers, having represented clients across the region. 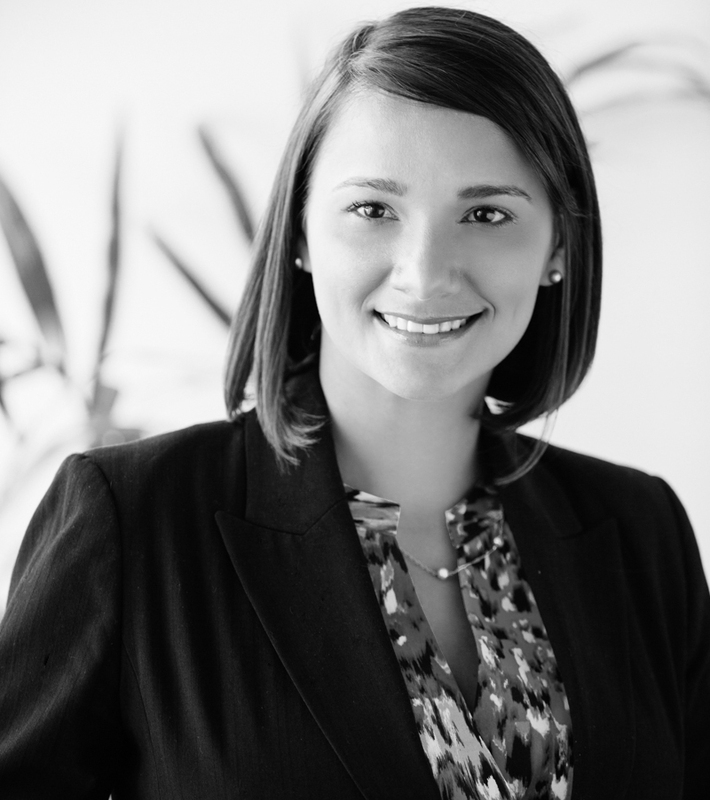 With 15 years of experience, Alex is an acknowledged leading expert on insurance and reinsurance matters regionally. After serving the market with claims in Iberia from our London and Madrid offices, he relocated permanently to Miami in June 2010. The industry has voted him year on year into the LATAMIR Power 50 list, Latin American insurance sector most influential professionals. Having been recognised as the market’s choice in 2013 and 2014, Kennedys´Latin American operation has once again been voted by industry leaders as Best Latin America (re)insurance law firm for 2015 by Reactions Magazine. The award honours institutions and individuals who have achieved marked excellence in their profession with unique insight into the direction of growth and key developments in the Latin America (re) insurance market. This entry was posted in (re) Insurance articles Cuba, (re) Insurance articles Latin America and tagged insurance activity in Cuba, Insurance Law Cuba, Insurance Lawyers Cuba, Kennedys Latin America, The insurance and reinsurance market in Cuba. Bookmark the permalink.